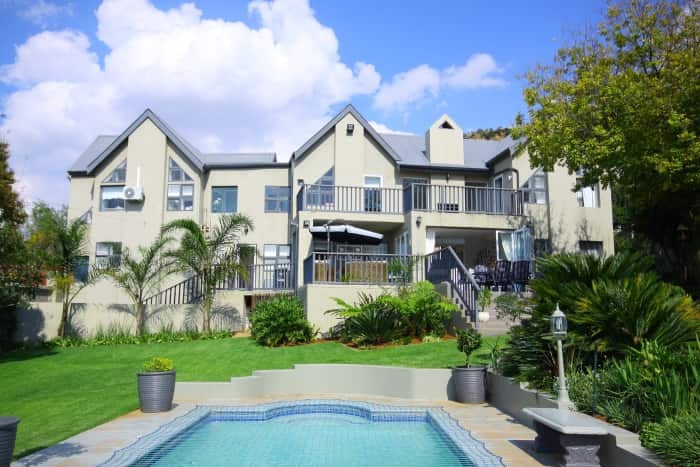 Luxury living in Little Falls, Randburg. This large home is set on a big plot and comes with stunning views, spacious living areas, a two-bedroomed granny flat, swimming pool, Jacuzzi and outdoor bar and more. Price: R3.25m. The excellent pricing, stunning country location and mix of affordable property, especially sectional titles, is driving demand for the suburb of Little Falls according to Faith Matope, area specialist and estate agent for Seeff. Miss Matope says that in addition to the sought-after full title sector that comprises of 726 properties, there are 792 sectional tittles and a further 317 located in estates. Sectional tittle properties in the R550 000 to R1.3m range are currently enjoying a surge in popularity due to ongoing market influences. She says that this type of housing stock is perfectly suited for first time buyers, investors and young professionals relocating to Gauteng for work. When priced right, these properties do not take long to sell, she adds. “Freehold properties start at a price point of around R1.3m and can range to about R3.5m on average and offers a wide range of lifestyle choices to consumers. 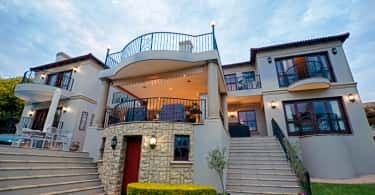 At the luxury end of the scale, the value can be excellent and properties above R3.5m are seldom found unless they have sellers with unrealistic expectations or if it is an issue of over capitalization”, she says. The market has now tipped towards advantaging buyers as available stock outnumbers qualified buyers. A challenge for the market however, is that sellers are still holding out for high prices and this will start costing sales in the end. “Little Falls has a stunning location and offers an excellent lifestyle for young and old and is especially family friendly”, says the agent. It is a bustling suburb with a vibrant energy. Most home owners are in the 36 to 55 demographic. 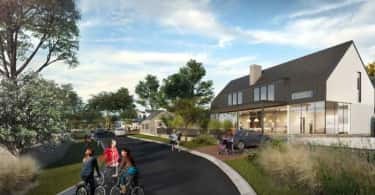 Older residents with big properties are tending to downscale to estates and retirement villages. New schools are popping up left and right to meet the increasing demand for quality education. There has been a security drive in the area with security cameras being installed on the major roads of Little Falls and local security companies are now patrolling 24/7, making it a considerably secure suburb. Chris Hajec, MD for Seeff Randburg says that the Randburg property market remains strong with only nominal risk which is largely overcome when you get your facts straight and conservatively engage in buying or selling in the time-honoured investment of property. In fact, he adds, now, while consumer confidence is low is a good time to enter the market and take advantage of the increasing affordability and reasonably priced existing housing stock.